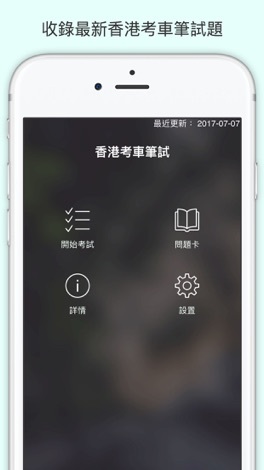 Spend only a few hours studying and pass your HK Driving Test! 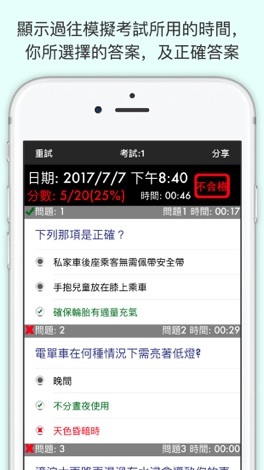 This app is professionally designed for the written exam to help you get your HK Driving Test. All the test questions are based on the latest test questions and 100% accurate. Don't waste time and money writing the Written Test again and again. 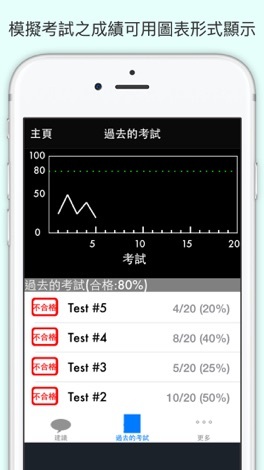 Study for your test right now with our high-quality app!